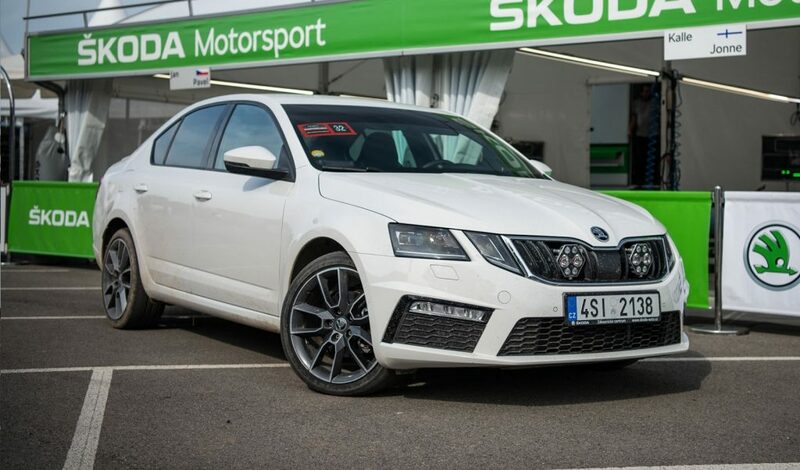 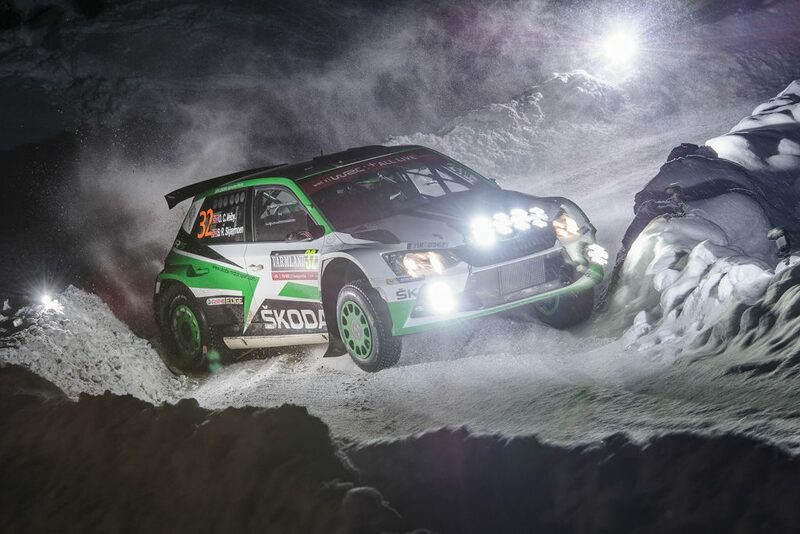 The FIA World Rally Championship (WRC) is back and the traditional curtain-raiser event, the Rallye Monte Carlo (22 to 28 January), sees the same number of ŠKODA FABIA R5 crews taking part as last year. 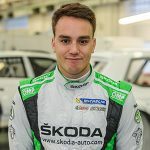 But the line-up of drivers is almost completely different as a new, youthful ŠKODA Motorsport works team line-up gets its first taste of the action. A first Monte Carlo win as a birthday gift? The only familiar name lining up in a FABIA R5 is ŠKODA Motorsport stalwart Jan Kopecký. 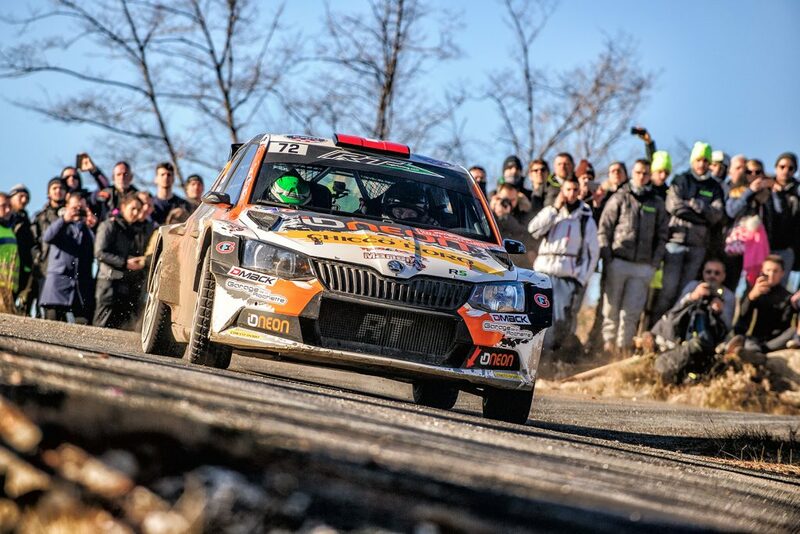 The Czech driver, who will again be supported by co-driver Pavel Dresler, will be the only FABIA R5 driver registered for WRC2 points at the Rallye Monte Carlo 2018. 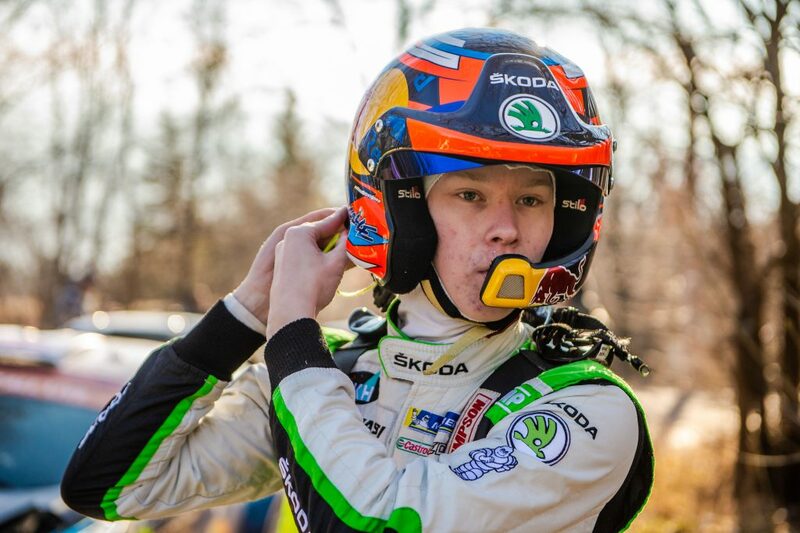 This will be his seventh drive at this event and he finished second in WRC2 category last year behind his teammate Andreas Mikkelsen. 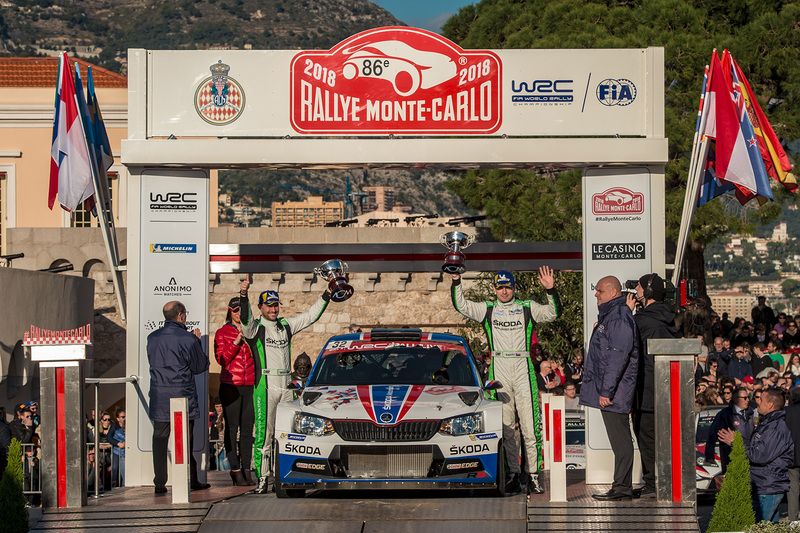 On Sunday, January 28, will be the final day of the rally as well as his 36th birthday, so perhaps he can make it one to remember with his first win at this most iconic of rallies? 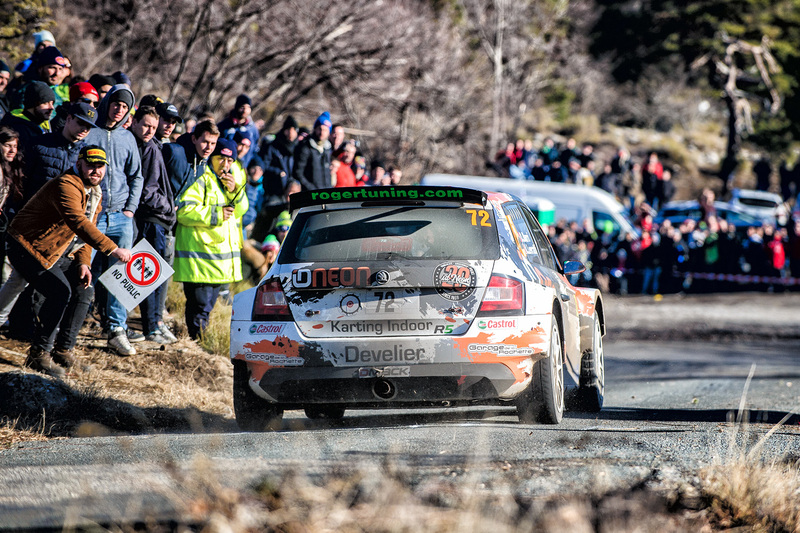 The young guns get underway. 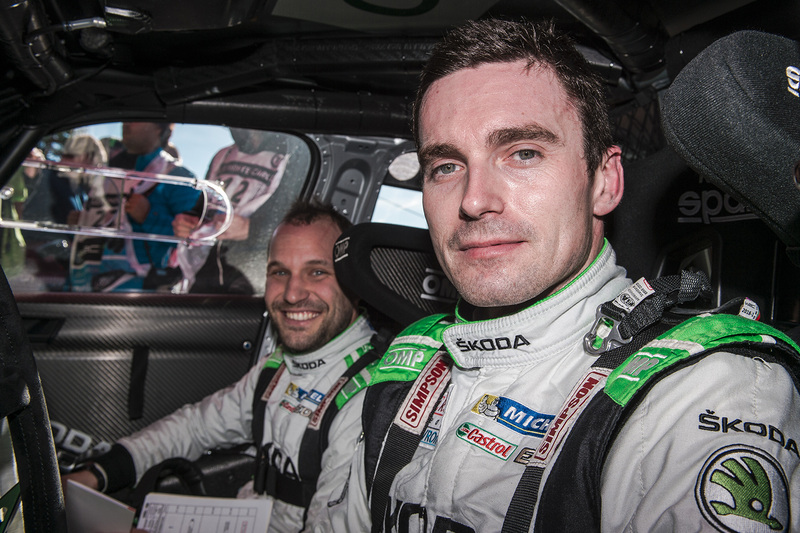 There will be two more ŠKODA Motorsport works drivers taking part, but not entered for WRC2 points, in Monte Carlo. 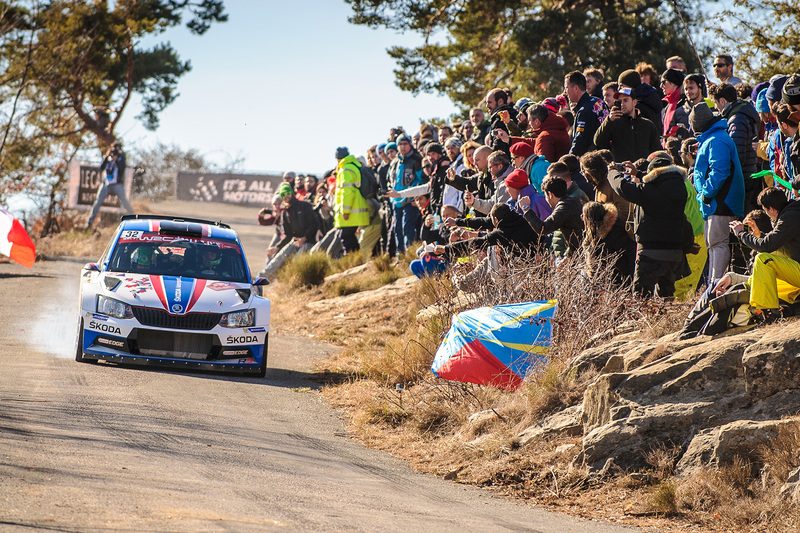 The 21-year-old Norwegian Ole Christian Veiby, ably supported by co-driver Stig Rune Skjærmoen, will be gaining experience in a Wevers Sport’s FABIA R5 ahead of his first start for ŠKODA Motorsport in 2018 season at the Rally Sweden in February. 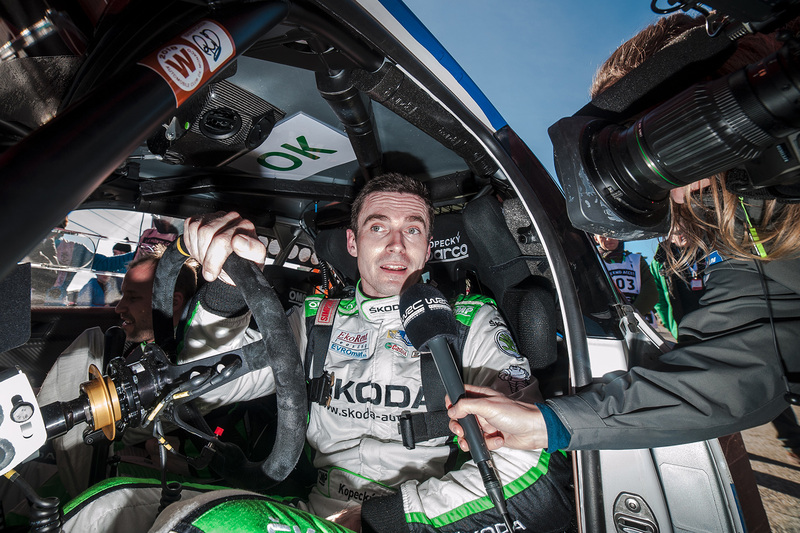 OC won this event in the WRC3 category in 2016 and his WRC2 victory at the Rally Poland capped a great 2017 seasons which earned him a works drive this year. 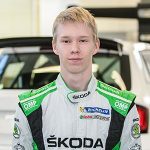 OC Veiby will be joined by 17-year-old Finnish rallying sensation Kalle Rovanperä, who is already a two-time Latvian Rally Champion and became the youngest ever WRC2 event winner at last year’s Rally Australia. 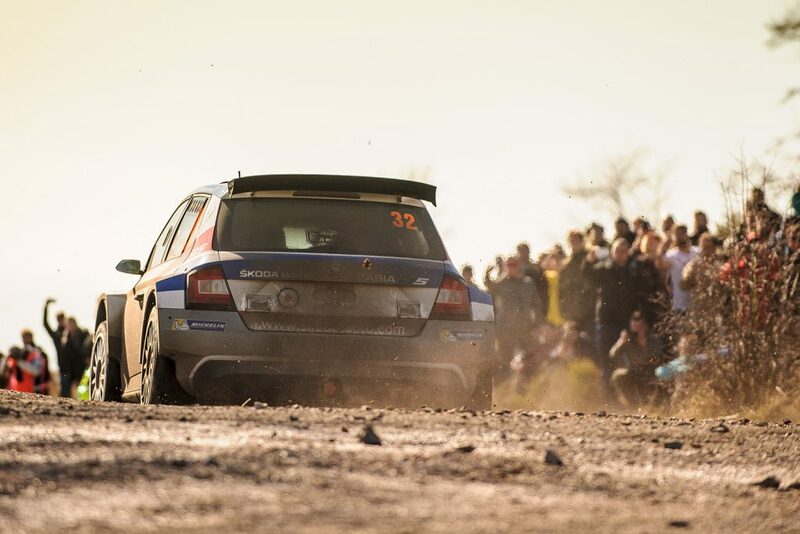 He will be driving alongside co-driver Jonne Halttunen in a TGS Worldwide FABIA R5 this time out. 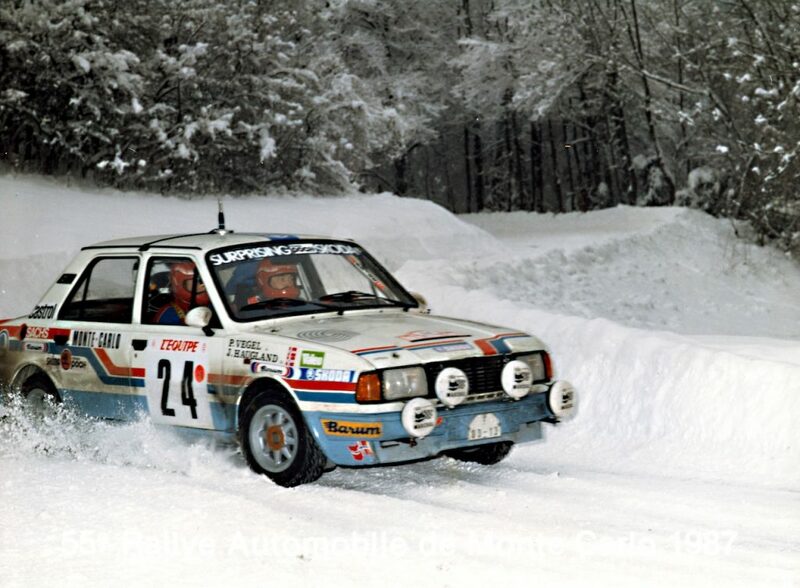 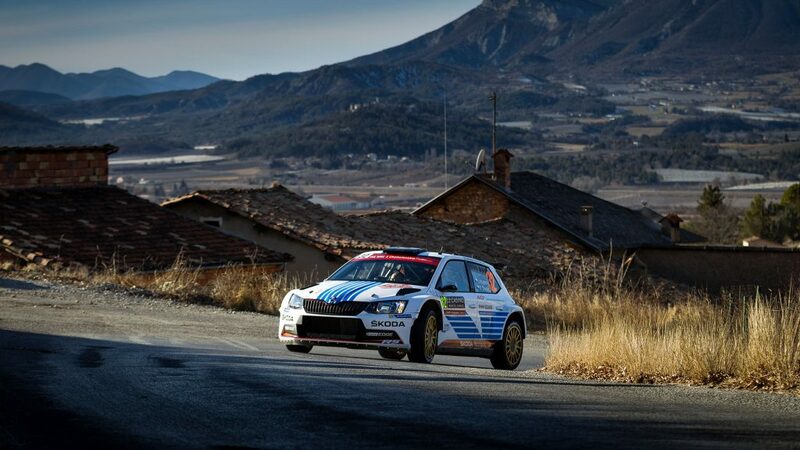 At the other end of the spectrum is the 54-year-old Swiss driver Olivier Burri, who will be making his 20th start at the Rallye Monte Carlo this year and he will drive alongside co-driver Anderson Levratti. 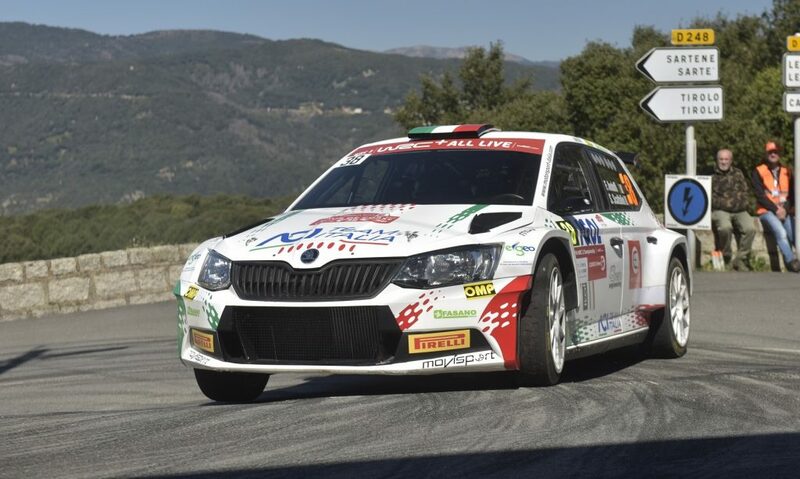 Burri has finished seventh overall here on three occasions and won his class twice, but this will be just his second competitive drive in a FABIA R5. 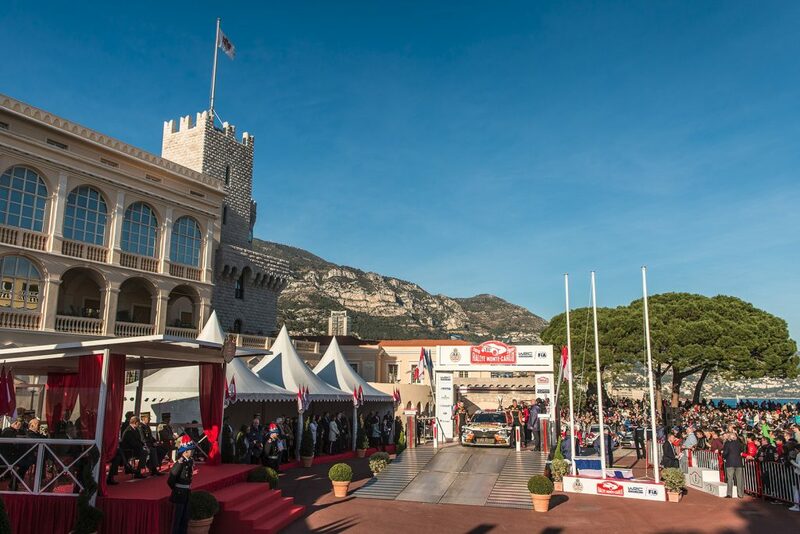 French success in the Principality? 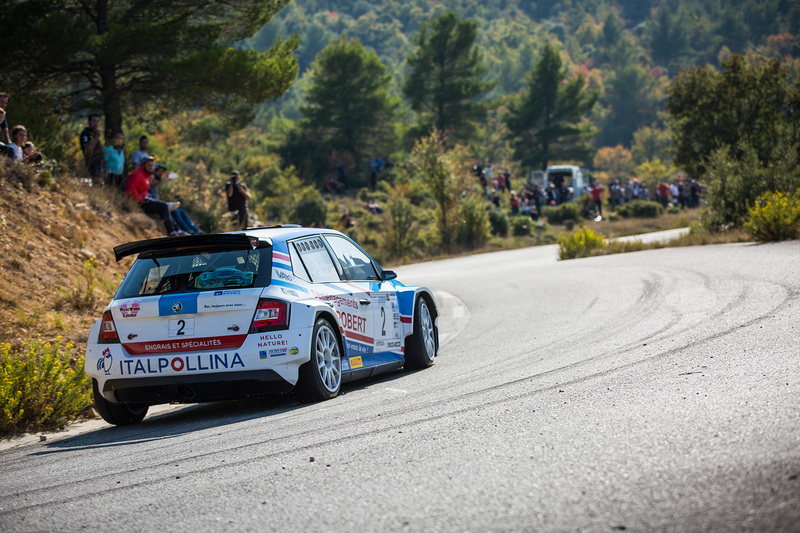 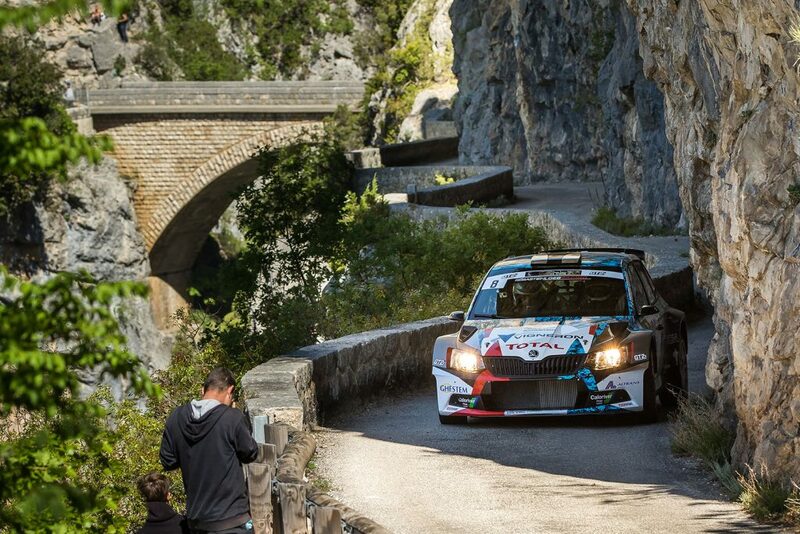 There will be three other FABIA R5s taking part, all driven by French drivers. 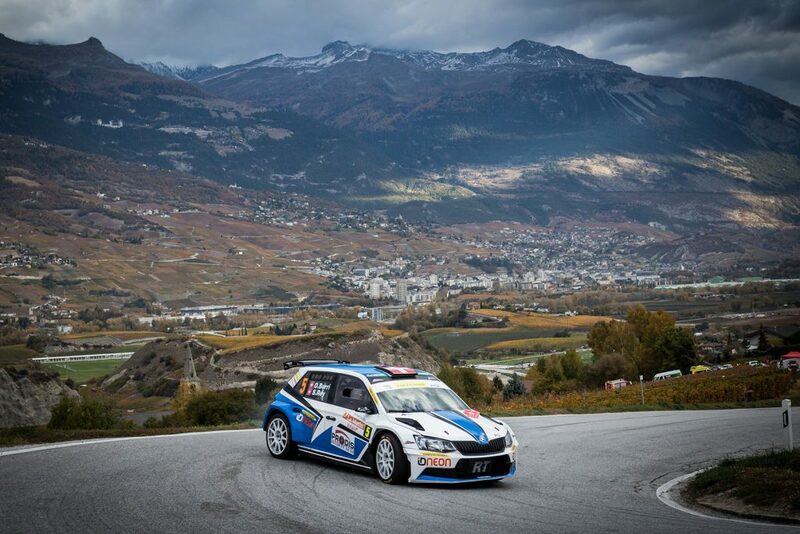 Quentin Giordano was runner-up in the 2017 French Tarmac Rally Championship and will be driving alongside Vincent Landais in a car prepared and run by Sarrazin Motorsport. Mathieu Arzeno won the 2017 French Rally Cup Finale and will be supported by co-driver Romain Roche. And veteran Claude Carret will be making his FABIA R5 debut alongside co-driver Olivier Mathias.